Sparco Seat - Competition Series - Pro 2000 UNIVERSAL - Dezod Motorsports Inc - Home of the automotive performance enthusiast since 2002. 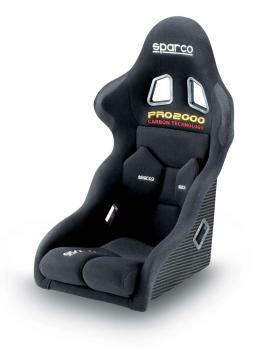 The Pro 2000 is the best selling competition seat from Sparco and has been used by many champions since 1995. Available in carbon or fibreglass to form a strong, rigid shell, this latest version has a new split leg cushion to increase comfort. 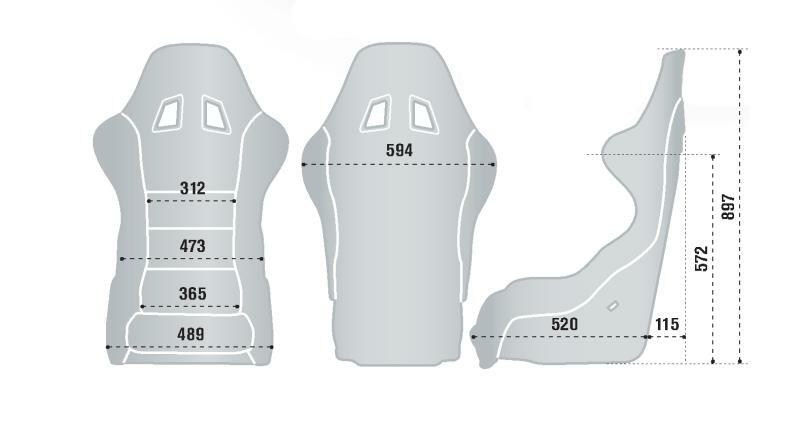 Extra deep side bolsters and non slip material on the shoulders keep you firmly planted and movable side cushions give adjustment for comfort.